PRCA MENA has partnered with the Media Network, the news, networking and data centre for the Middle East media community, to provide half day face-to-face training courses in Dubai. The face-to-face training is in addition to over 40 online training webinars that PRCA MENA currently offers. All trainers have completed a rigorous assessment process and are all accredited and certified PRCA trainers. Developing a Social Media Strategy , with Samantha Dancy MPRCA. This course will equip you with the tools and tips to develop a communications strategy that integrates social media and traditional media effectively. Business Development Techniques with Victoria Tomlinson MPRCA, CEO Northern Lights. This training course will teach delegates how to identify prospects, convert these to business opportunities and close the deal. Over-servicing Clients – How to Turn Around and Make Profit with Victoria Tomlinson MPRCA, CEO Northern Lights. This half day training session will look at why over-servicing happens, setting expectations, ownership, and agreeing deliverables. Beyond the Press Release – Writing Skills for PR in a Digital Age with Samantha Dancy MPRCA. Delegates will learn how to develop key messages and news into written content that works across various media platforms. All training courses are certified and delegates will receive a certificate on completion. PRCA MENA members can attend the training courses at an introductory discounted rate of 650 AED, non members 1000 AED. 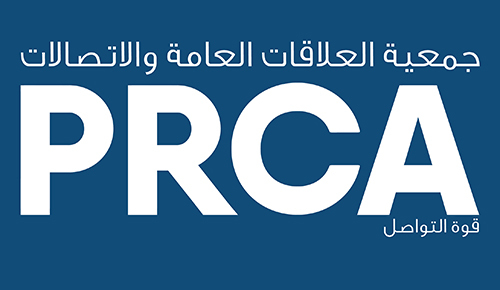 PRCA MENA is preparing to launch a series of face-to-face training sessions in Arabic, which will be available later this year.